By adopting traditional double distillation methods, the Rosa Damascena petals’ fresh and nourishing hydrophilic extract has been thoroughly preserved. The extract is rich in moisturizing and hydrating properties, able to calm and soothe sensitive skin, and causes every inch of your skin to be immersed in pure and comfortable care. Rose hydrosol is a special product created in the process e of extracting essential oil from the rose petals. It is a liquid rich in soluble essential oil. The Marista Cosmetics hydrosols is obtained by distillation of the flowers of the Kazanlak oil-bearing rose (Rosa Damascena Mill). Its derivation is thoroughly preserved by adopting traditional double distillation method. 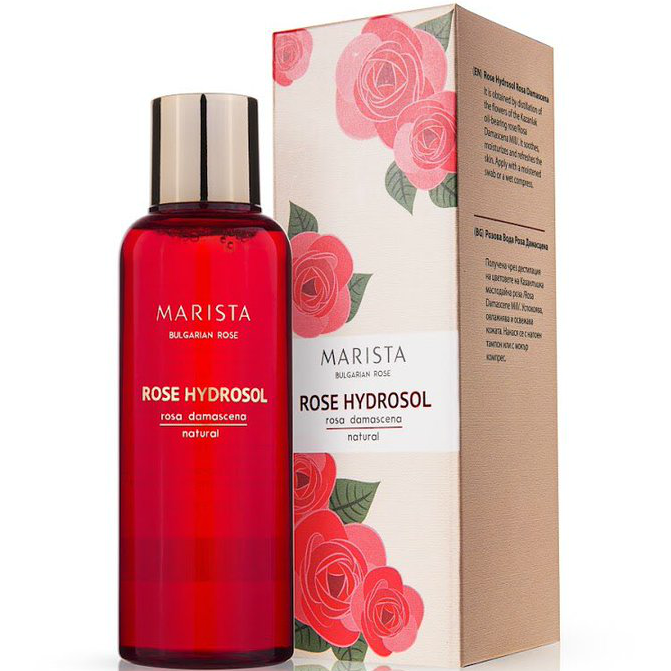 Marista Rosa Damascena hydrosol nourishes skin health and restores its softness, radiance and beauty. If used continuously over time, it rejuvenates and reduces the effects of time as seen in facial lines and wrinkles. This hydrosol easily penetrates the core of the skin, restoring its moisture balance while effectively stimulating blood circulation and hydration. Rose hydrosol has high levels of antioxidant components to fight aging and cellular damage in the skin. It is soothing, cooling and ideal for remedying puffiness around the eye area. The therapeutic properties of organic Rosa Damascena calm irritations from polluted environment and stress. 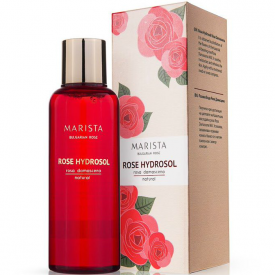 Marista Rosa Damascena hydrosol is a wonderful toner for all skin types but it is highly recommended for fragile to aging skin. Rosa Damascena hydrosol promotes emotional balance through aromatic and natural chemical stimulation, supporting you in decision-making and the completion of projects. Its fragrance is well known to calm and settle the mind and emotions, nourish the heart, and enliven the spirit. It is helpful for those worn down by life’s difficulties or those wishing to nourish and enhance self-esteem. User experience: An immediate burst of penetrating cool and smoothness relaxes you, leaving you enchanted by the vigorous fragrance. 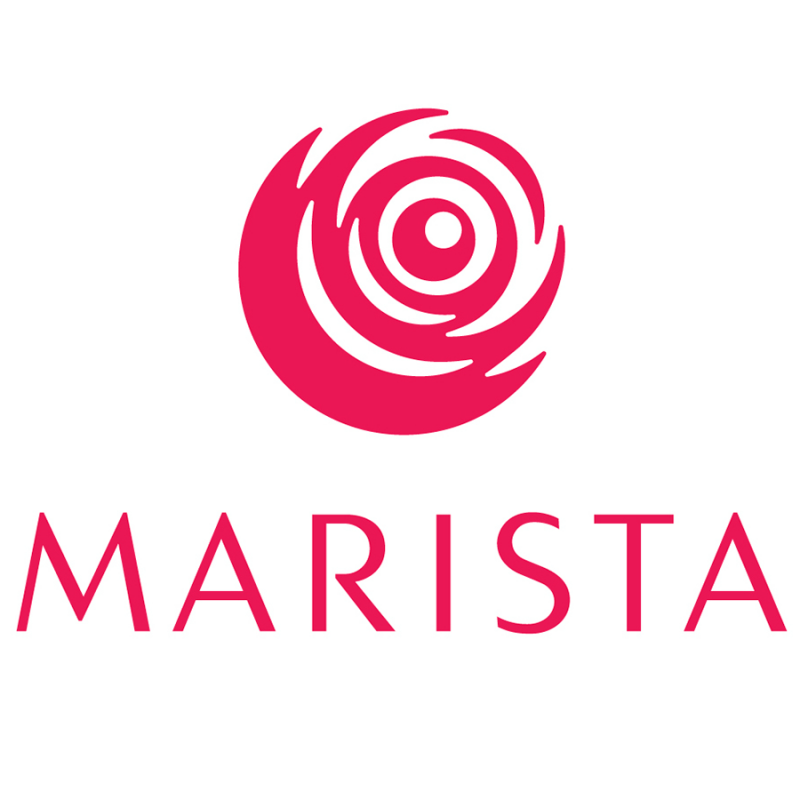 We also recommend: Marista Rosa Damascena Hydrosol can also be bought in bottle for direct use or refill. Nourish your skin and soul by using other Marista Rosa Damascena products: day and night cream, serum oil, body care products. Each product in our skin care line works synergistically with the others to encourage a supple, glowing and balanced complexion. Mist freely and generously on face, neckline and décolletage after cleansing. It can be applied with a moistened swab or a wet compress. Enjoy calmness any time throughout the day. May use it as a gentle pillow fragrance for restful dreams and night full of tranquillity. I LOVE LOVE LOVE this stuff! I use the Rose hydrosol after I wash my face, neck, and shoulders and I swear I've not had a problem with my skin since, and I've been getting compliments more than some of my friends who I know use products that are from high end retailers! ? Can't think of any, and I love that it comes in 3 different sizes!